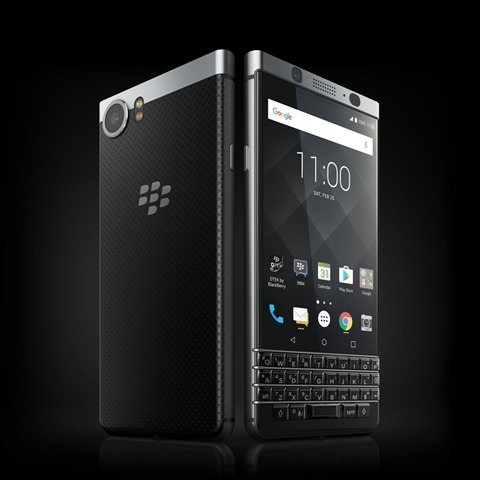 BlackBerry has officially unveiled the Blackberry KEYone at the Mobile World Congress 2017. The device sports a physical QWERTY keyboard, something which the OEM is famous for. The bad news is that the KEYone is the last BlackBerry phone to be designed by the company. From now on, it will be licensing its brand name to other companies. 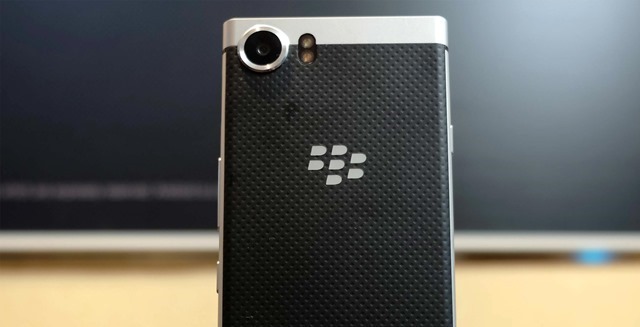 BlackBerry has been relying on TCL, to manufacture its Phones of late. And that includes the BlackBerry KEYone. The Canadian company will continue with developing operating system of the phones though. The KEYone runs on Android 7.1 Nougat with BlackBerry Hub and DTEK security solutions. Here is all you need to know about the BlackBerry KEYone. Coming to the phone's design, the KEYone sports a 4.5-inch Full HD 1620 x 1080p IPS display, and has a pixel density of 433 ppi and a 3:2 aspect ratio. The resolution may sound odd, but that's because the keyboard takes up space which would have otherwise taken up the additional 300p (for making it true 1920 x 18080p). The KEYone is powered by an octa-core Qualcomm Snapdragon 625 processor, which is clocked at 2GHz, with 3GB of RAM and an Adreno 506 GPU. The device has 32GB of internal storage and supports up to 2TB of expandable storage with a microSD card slot. The device's Smart Keyboard houses a fingerprint scanner, embedded on the taskbar. And the entire keyboard supports scrolling using capacitive touch. The keyboard has a unique typing method, which lets you Flick predictions as you type. The keys on the KEYone keyboard, can be used for creating shortcuts for apps, which you can access by long pressing the assigned key. The BlackBerry KEYone has a 12 megapixel rear camera with a Sony IMX 378 sensor, similar to the one on the Google Pixel. The camera supports auto-focus, and has an LED Flash. The selfie lens is an 8 megapixel front camera, also with an LED flash. 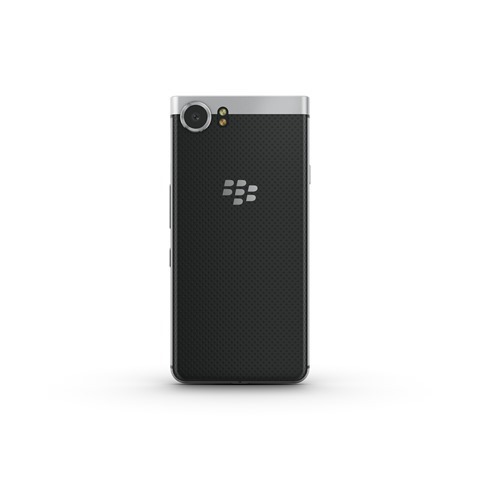 The BlackBerry KEYone has an anodized aluminum frame and a soft touch textured back. The phone is backed by a 3,505 mAh battery which supports Qualcomm's Quick Charge 3.0. The BlackBerry KEYone has been priced at $549 (US) £499 (UK) €599 (Europe). That translates to around Rs. 38,600 (based on the US price). The phone will be available from April 2017. 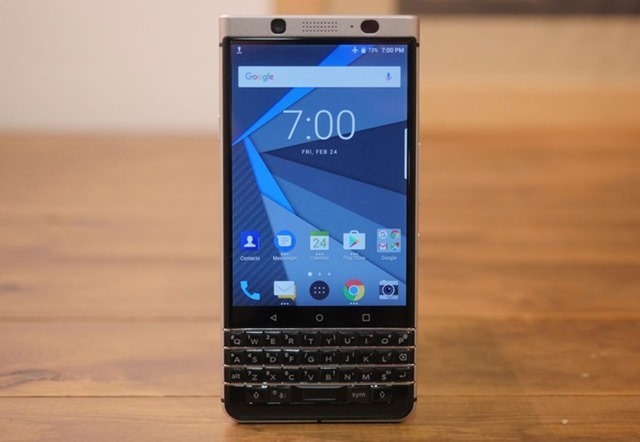 The BlackBerry KEYone, has been known by its codename, BlackBerry Mercury, and the DTEK70 model number, which made the rounds on the internet before the KEYone was launched today. 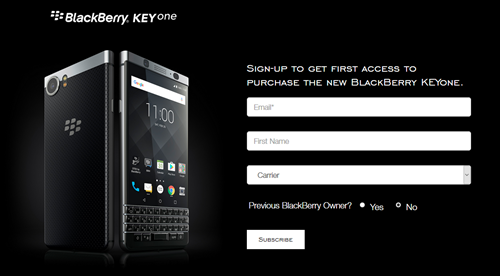 If you are from Canada you can use this link to register for the first access to purchase the new BlackBerry KEYone. How to lock your keyboard and mouse to avoid distraction while watching movies.